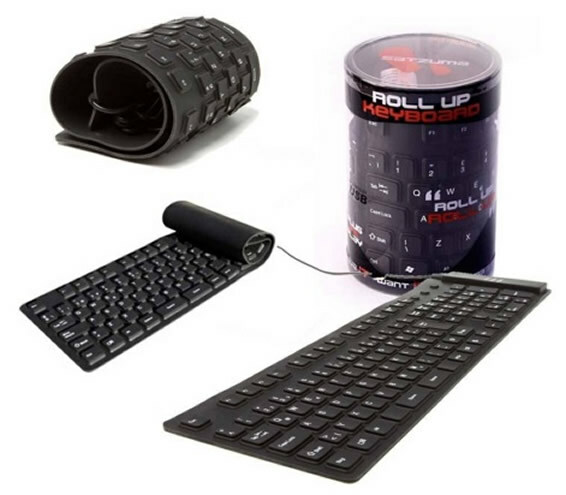 The roll up keyboard offers so many advantages that no ordinary keyboard can come close to. Made of strong rubber that ensures it is very easy to bend and fit into convenient small spaces. Great for travelling and saving space on your desk. Compatible with Microsoft Windows. Easy connection through USB port. Soft-touch keys. Water resistant.